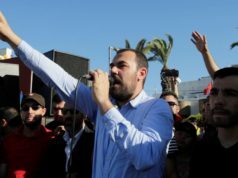 Rabat - The Interior minister, Mohamed Hassad urged all officials, elected members and civil society stakeholders to adhere to collective mobilization for development in Al Hoceima Province. 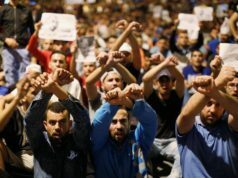 Rabat – The Interior minister, Mohamed Hassad urged all officials, elected members and civil society stakeholders to adhere to collective mobilization for development in Al Hoceima Province. 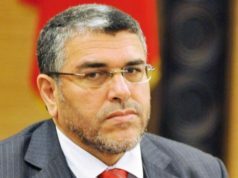 The Interior minister was chairing a meeting Tuesday at the Al Hoceima Province headquarters on the developments that took place recently in the province. He underlined that all officials, elected members and civil society stakeholders should adhere to collective mobilization to achieve development in the region. 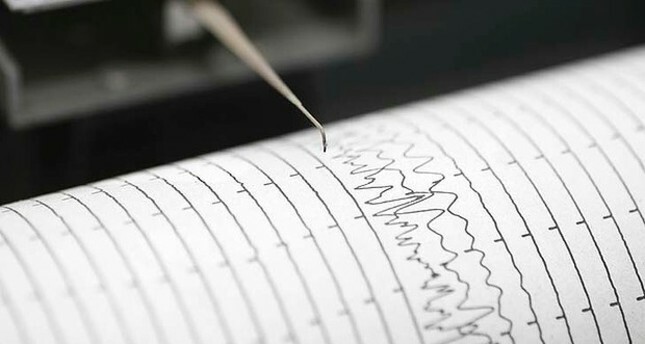 The minister also stressed the importance of meeting the expectations of the inhabitants who assume, for their part, the responsibility of its development. 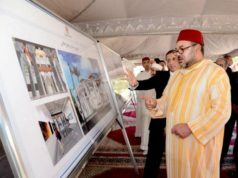 He encouraged them to double their efforts to serve Moroccan citizens and remain constantly mobilized to serve the general interest. The meeting was also an occasion to review the situation in the region and examine ways to speed up the local development dynamic. 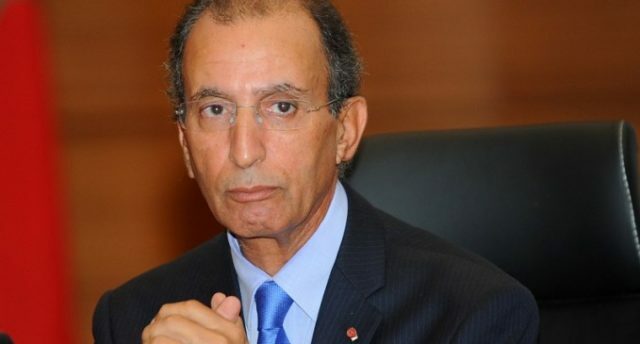 During the meeting, Hassad announced that the governor of the Al Hoceima Province, Mohamed Zhar, had been called back to the central administration of the interior ministry. Until King Mohammed VI chooses a new governor for the region during the council of ministers, Mohamed Faouzi, Wali and inspector general at the ministry, has been tasked with managing the affairs of this province. 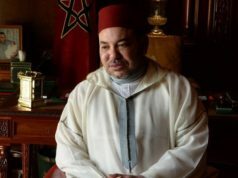 The measure is in keeping with the will to establish a new climate in the Al Hoceima Province. The goal of this new climate is to bring about appropriate conditions for achieving sustainable social and economic development, thereby satisfying the aspirations and concerns of the province’s population.